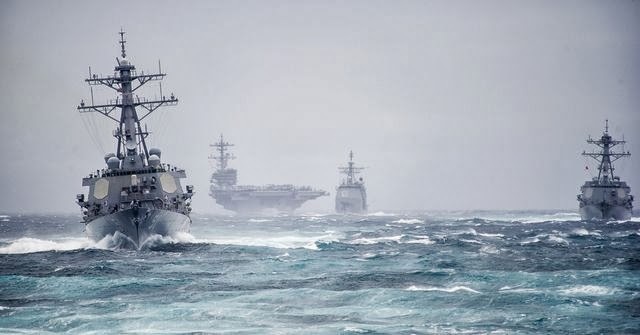 According to the Pentagon, the US has sent two warships to the Black Sea region. Pentagon spokesman John Kirby said that “transport aircraft would be waiting in Germany in the event of an emergency during the Olympics in Sochi.” reported Pravda. Reuters reported that US military and intelligence officials have been studying contingency plans for evacuating Americans from the games in case of a crisis. All this, because of potential so-called ‘terrorism’ incidents? Looking back at threats Russia received from Saudi Arabia in 2013, it sounds more like a potential WWIII explosion. Time will tell, 14 days to go until the Sochi Olympic Games inaugurate.